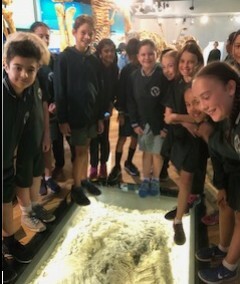 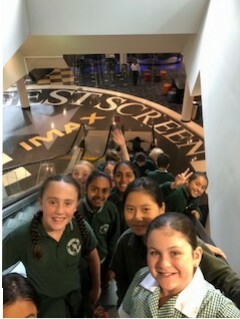 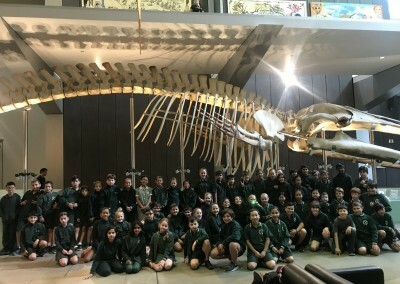 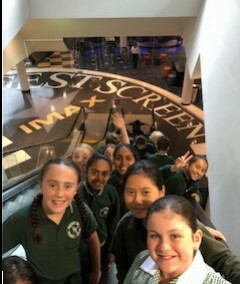 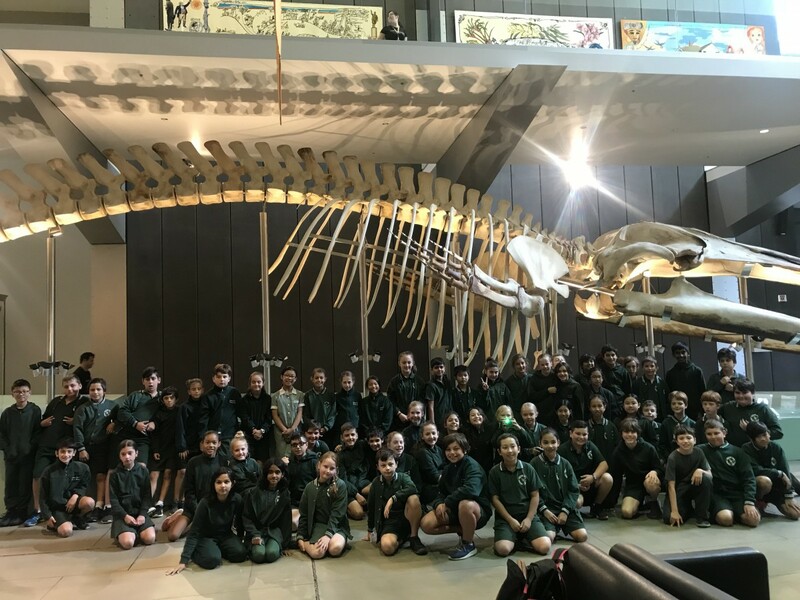 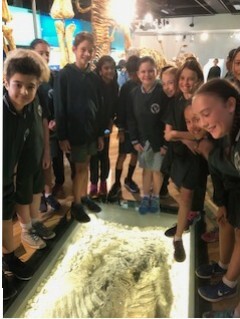 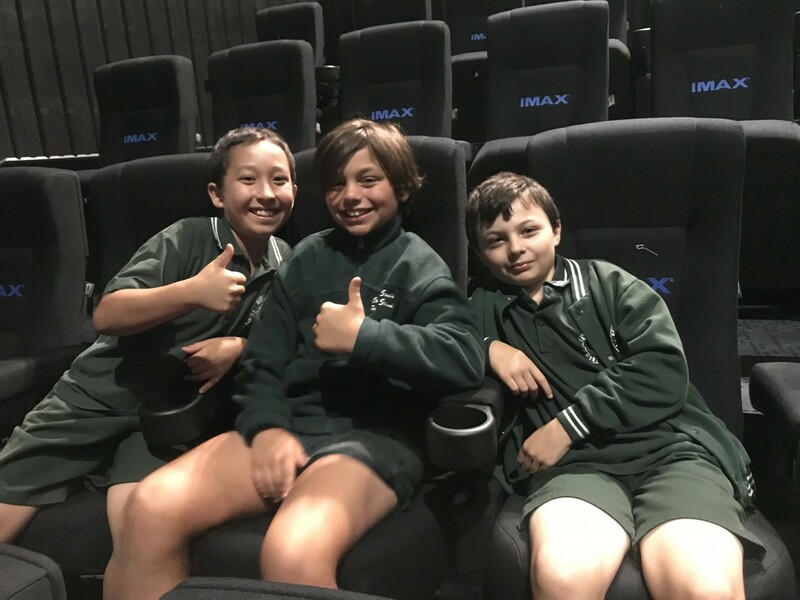 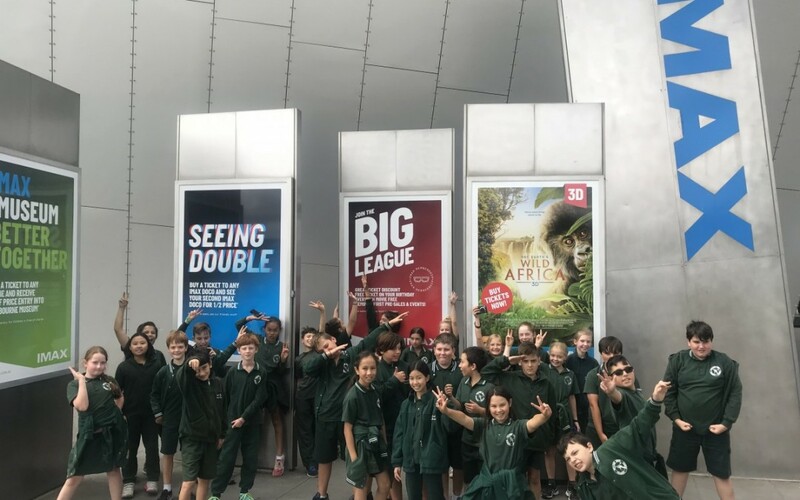 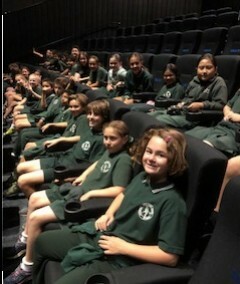 The Year 5’s travel to IMAX Cinema and the Melbourne Museum to complete the term with an excursion related to our ‘Natural Disasters’ unit. 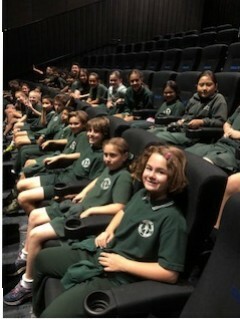 Sitting in front of one of the largest screens in the South Hemisphere was a first for a lot of our children, but it doesn’t really matter if it’s your 1st or 100th time, it is still awe inspiring to sit in front of a cinema screen seven stories high. 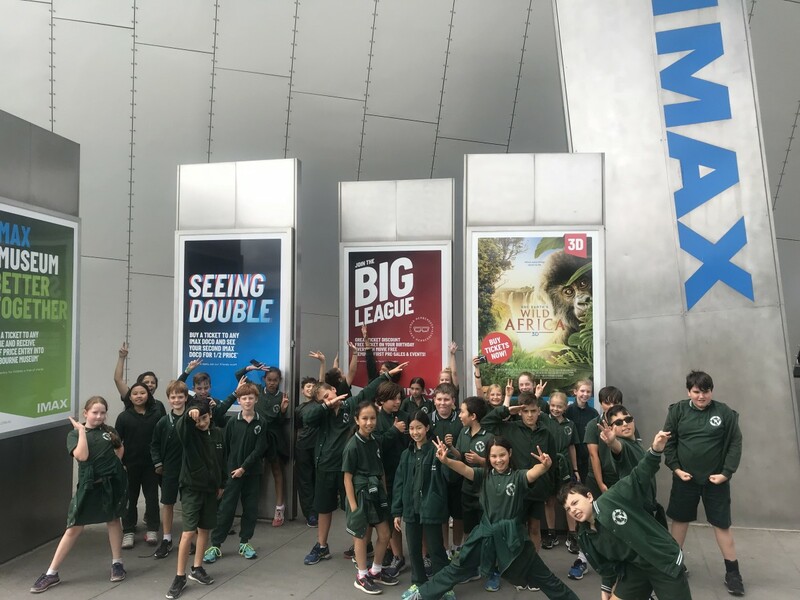 That feeling of amazement is amplified even further when you witness the power of a volcano erupting, an earthquake destroying and a tornado whirling around at immense speeds like the children did in the film ‘Forces of Nature’. 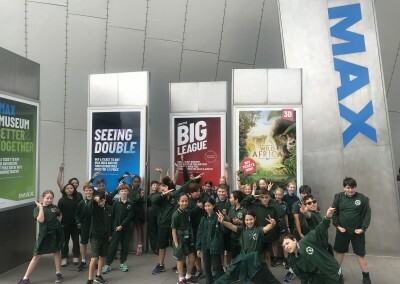 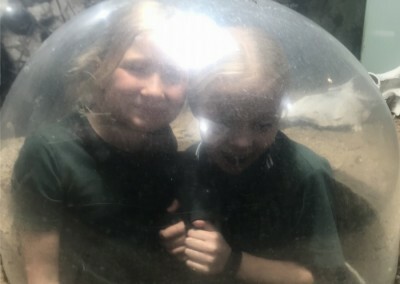 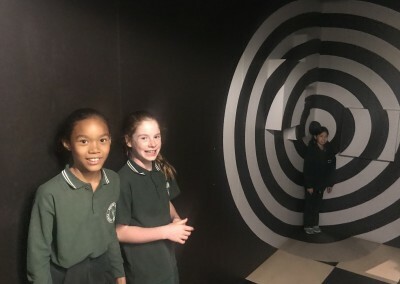 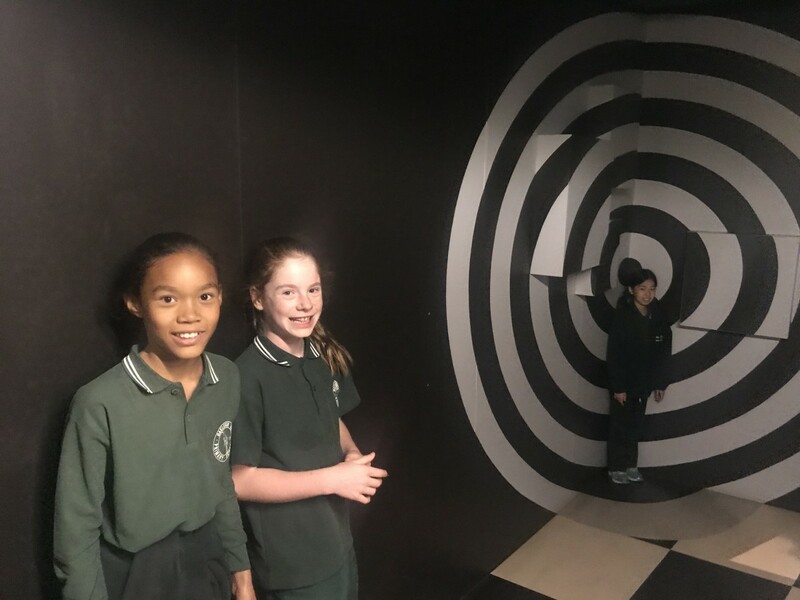 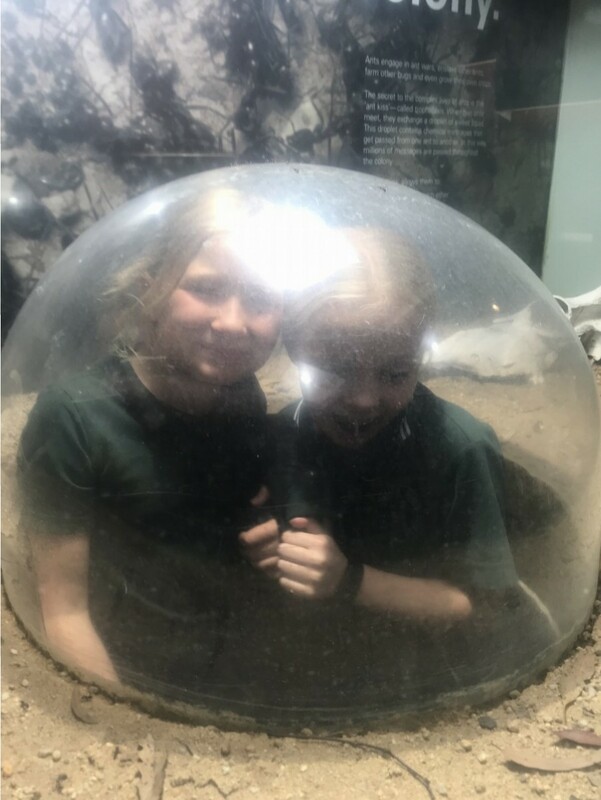 When you combine this with the endless adventures that you can have touring the exhibits at Melbourne Museum, it was no surprise that it was a memorable day filled with laughter and learning for all.